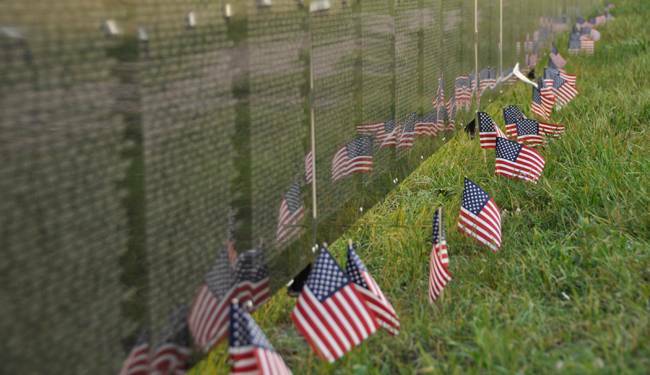 KSPS Public TV will be hosting The Wall That Heals, a replica of the Vietnam Veterans Memorial, in Spokane Valley's Mirabeau Point Park on August 24-27. The exhibit is open 24 hours a day and is free to the public. This is an excellent opportunity to learn more about the Vietnam War and pay respects to the soldiers that made the ultimate sacrifice during the conflict. You can find more information by clicking the link below.